LowPowerPCs.co.uk is offering one lucky winner the chance to get hold of the much sought after Raspberry Pi low power and low cost computer. This competition is for the higher specification Model B Raspberry Pi. In order to win this pocket sized computer you must do your best to impress us by your geekyness and creativity. You should comment on this post with a link to a youtube clip that you’ve created to say/demonstrate why YOU should win the Rasperberry Pi. Your video content must contain our website address of lowpowerpcs.co.uk and Raspberry Pi although there is no set way they are to be included. You could sing our URL, say our URL, have it typed up…..that’s where the creative part comes in! Your video could be you begging to win the Raspberry Pi, singing an ode to the Raspberry Pi, be you on top of Mt Snowdon with giant cards with words on etc. Have fun making the videos but please don’t do anything illegal or dangerous! You MUST be based in the UK as we will only ship this to a UK address. Post your entry as a comment to this post and include the link to your YouTube clip. 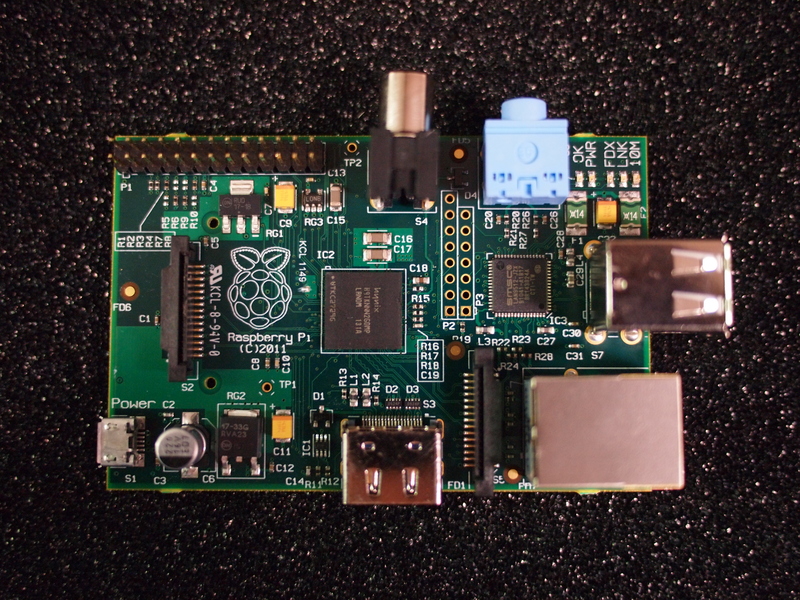 Entries that don’t include our website URL and Raspberry Pi in their content will be excluded from the results. All entries must be received by 21:00 UK Time on the 6th July 2012. We will review the entries on the 7h July 2012 and announce what we thought was the most impressive video (content wise, not necessarily technically) by the 8th July 2012. Only 1 entry per person. Good Luck and may the best clip win! Feel free to submit a video Graham, who knows you could win! Great entry, this may be the first but it will be hard to beat! The only way to win is to submit a video I’m afraid!